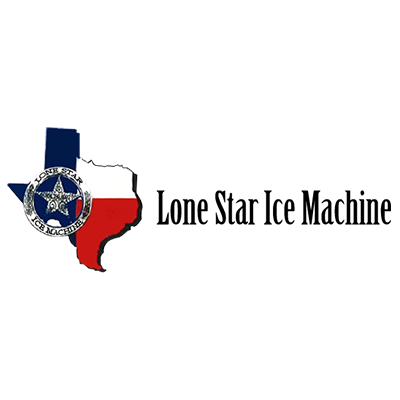 Lone Star Ice Machine, ice supplier, listed under "Ice Suppliers" category, is located at 609 East 114th St. Lubbock TX, 79404 and can be reached by 8067896997 phone number. Lone Star Ice Machine has currently 0 reviews. 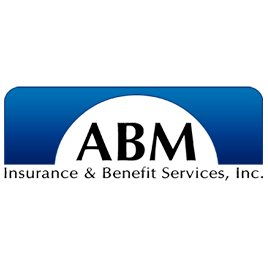 Browse all Ice Suppliers in Lubbock TX. Discover census data for Lubbock, TX.